The first book in Rick Riordan’s "Percy Jackson and the Olympians" series, "The Lightning Thief," was published in 2005. This book is an entertaining introduction to a world of half-bloods, heroes, and Greek mythology. From the hilarious chapter titles (“We Take a Zebra to Vegas”) to the action-packed and thrilling text, to the strong narrative voice and compelling characters, readers of all ages (especially those ages 10 to 13) will find themselves immersed in Percy’s world. Many readers are unable to put the book down. The book's protagonist is 12-year-old Percy Jackson, who has dyslexia. He can't seem to keep himself out of trouble. He has been kicked out of a lot of boarding schools, but the last thing he wants to do is get kicked out of Yancy Academy. Things go horribly wrong on a field trip to the Metropolitan Museum of Art when he and his best friend Grover are attacked by their math teacher, who has turned into a monster. Percy narrowly escapes this monster, then learns the truth about why his teacher attacked him. It turns out that Percy is a half-blood, the son of a Greek god, and there are monsters trying to kill him. The safest place is at Camp Half-Blood, a summer camp on Long Island for the children of the gods. Here, Percy is introduced to a new world of gods, magic, quests, and heroes. 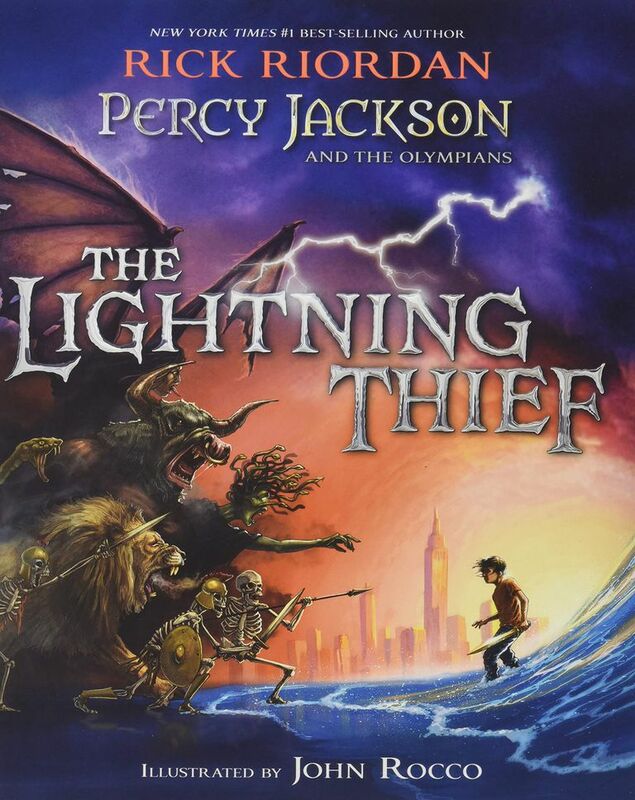 After a series of page-turning events where Percy's mother is kidnapped and Zeus's master lightning bolt is stolen, a crime for which Percy is being blamed, he sets out on a quest with his friends Grover and Annabeth. They want to find the lightning bolt and return it to Mount Olympus on the 600th floor of the Empire State building. Percy and his friends' mission takes them in all sorts of odd directions and on adventures around the country. By the end of the book, Percy and his pals have helped restore order among the gods, and his mom is set free. While the plot sounds needlessly complicated, it works as a whole to keep the reader engaged. There’s an overarching story that holds all the smaller pieces together. The smaller side plots introduce various Greek gods and myths that make the story so much fun to read. Riordan knows his Greek mythology and understands how to make these stories interesting for kids. "The Lightning Thief" is appealing to both boys and girls, as the book is peppered with strong male and female heroes and heroines. "The Lightning Thief" provides a fantastic start to a fun series. It's highly recommended reading for children aged 10 to 13. A former sixth grade English and social studies teacher, Rick Riordan is the author of the "Percy Jackson and the Olympians" series, the "Heroes of Olympus" series, and "The Kane Chronicles" series. He has also been a part of "The 39 Clues" series. Riordan is an outspoken advocate of books that are accessible and interesting to read for kids with dyslexia and other learning disabilities. 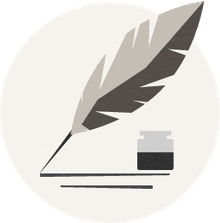 He is also the author of an award-winning mystery series for adults.